Picking the right IT consulting company can be challenging. You want a company that has experience, technical knowledge and, of course, innovative ideas – all at a low cost. 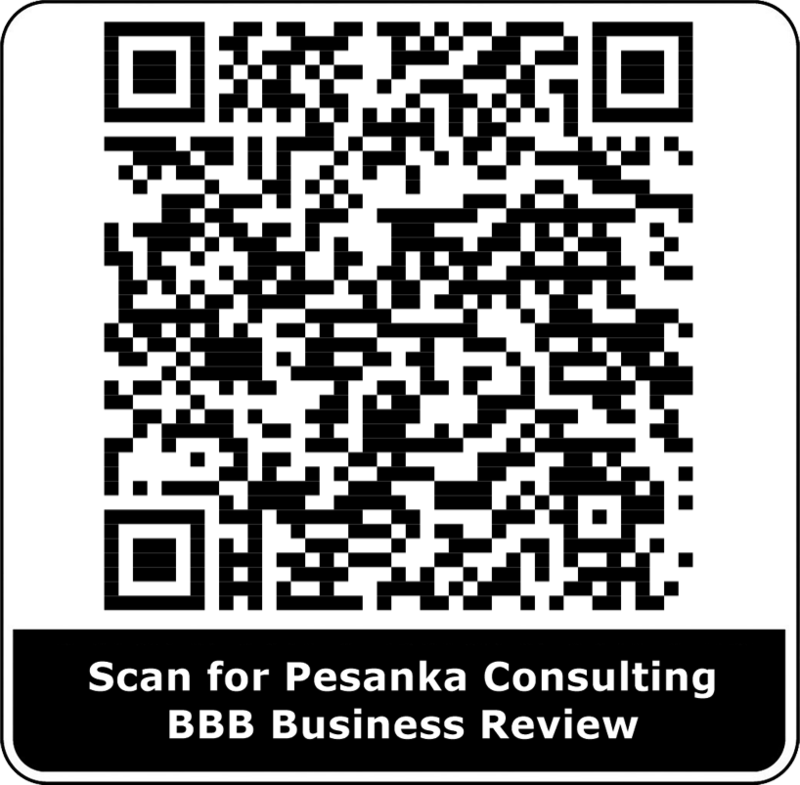 Pesanka Consulting has the background and knowledge to help you or your company with its networking and computing needs. This site will provide information about our background and describe the different services we offer.